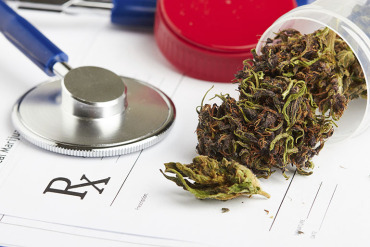 Medical marijuana saved Medicare about $165 million in 2013. New research published Wednesday found that states that legalized medical marijuana — which is sometimes recommended for symptoms like chronic pain, anxiety or depression — saw declines in the number of Medicare prescriptions for drugs used to treat those conditions and a dip in spending by Medicare Part D, which covers the cost on prescription medications. ← Is Medicare Advantage right for you?